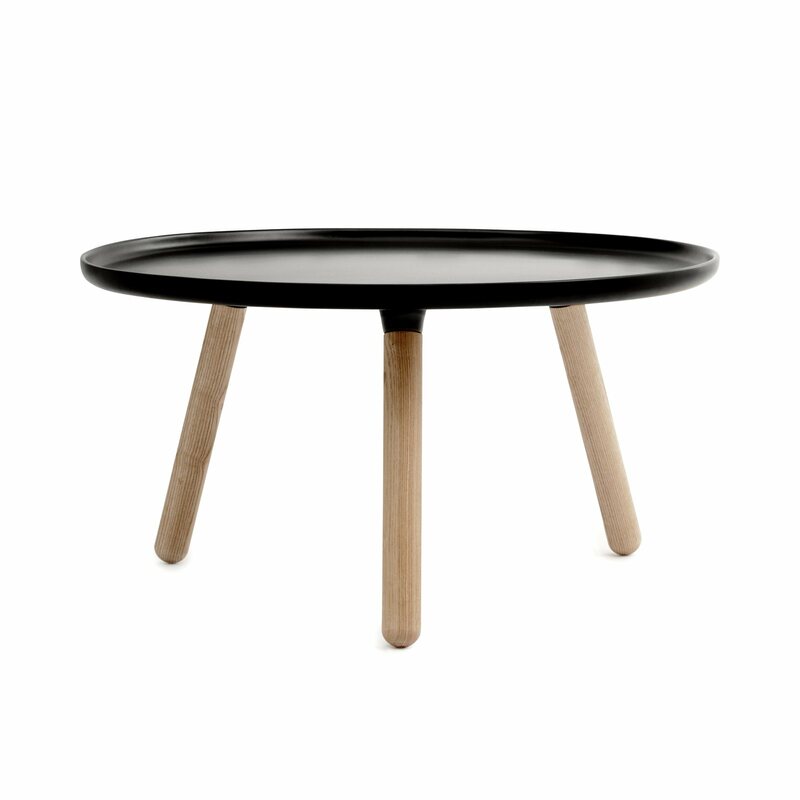 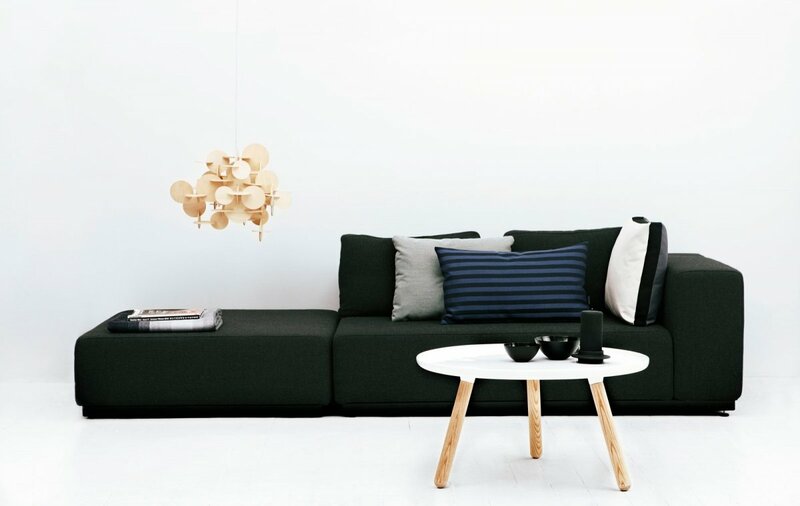 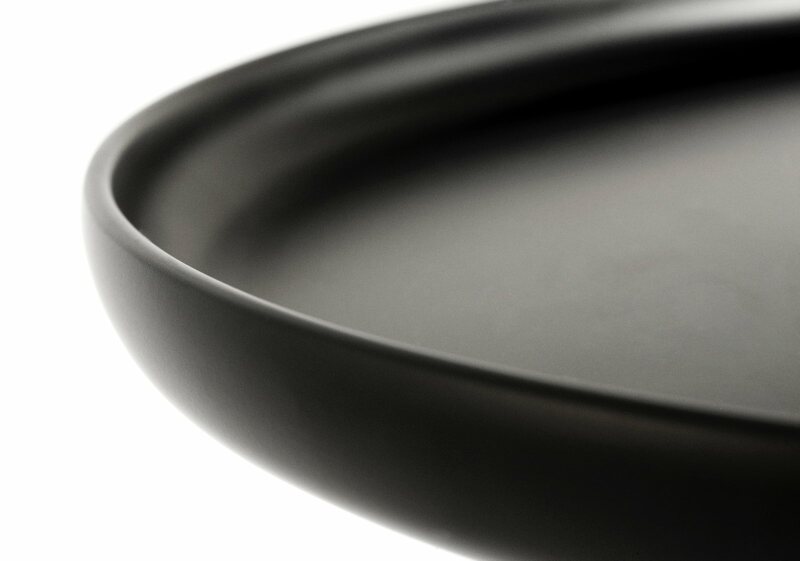 Tablo Table Large is a round three legged coffee table with natural and simple beauty, designed by Nicholai Wiig Hansen for Normann Copenhagen. 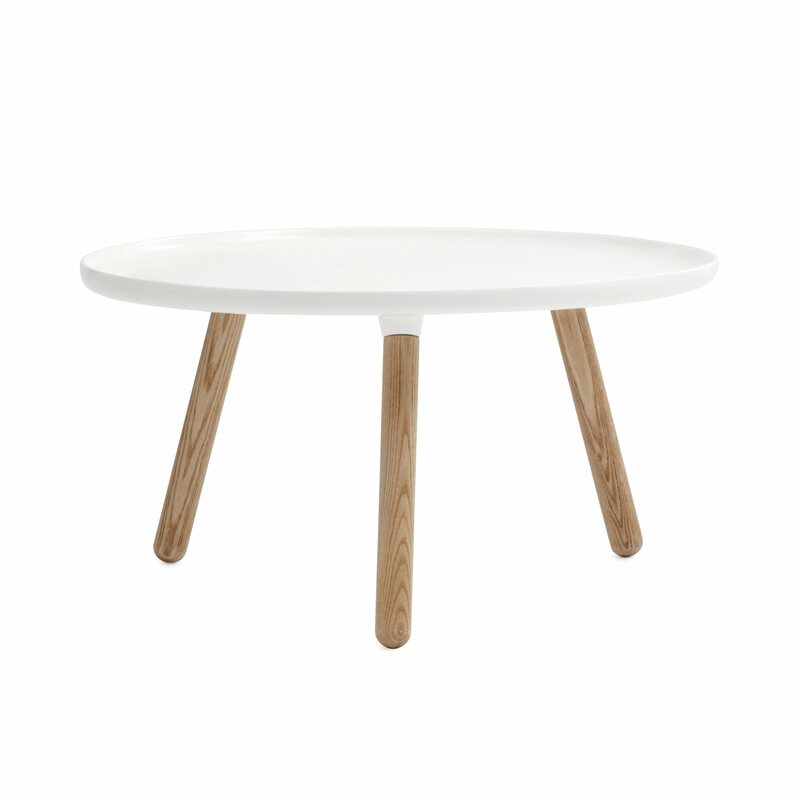 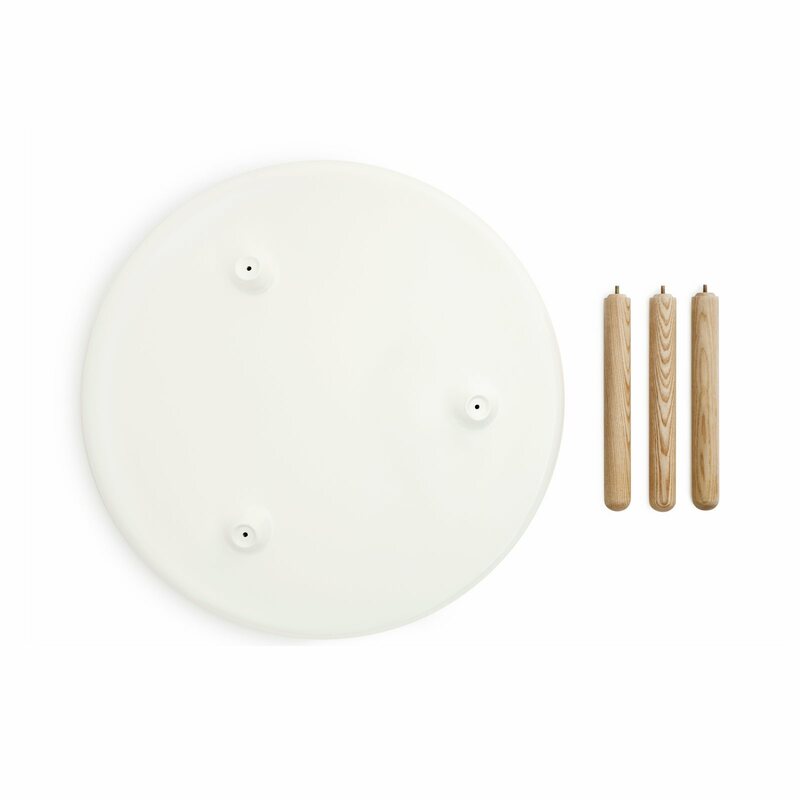 A minimalistic table without redundant details that is quick and easy to assemble without screws. 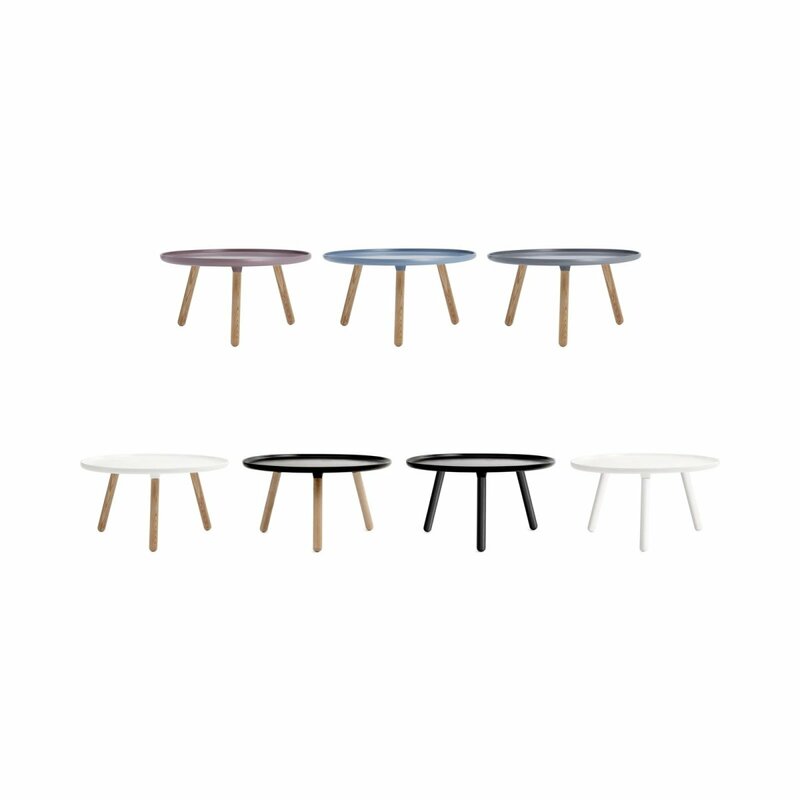 The table is available in both a large and small size in seven different colors combinations and with its simple mode of expression it is suitable for almost any home.